Marc Romboy's imprint Systematic Recordings are celebrating a lot of jubilees this year. 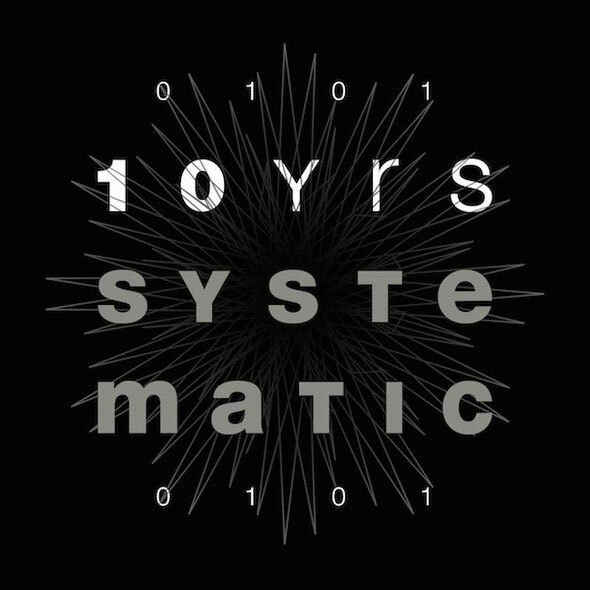 After just having released the 100th 12" single featuring two new tracks by Stephan Bodzin and Marc himself it's now time for an extended 10th anniversary compilation with various artists. Marc Romboy: “I just called a couple of producers I like a lot like Audiojack and Jimpster plus many friends who have already released many tracks on Systematic before, like Robert Babicz, Stephan Bodzin and Dusty Kid and I'm very happy about the high quality of all songs they've given to me." In total there are 20 exclusive and unreleased tracks from the likes of John Tejada, Patrice Bäumel, Wehbba and Gorge & Nick Curly, plus a downloadable DJ Mix including assorted tracks by Marc. Possibly one of the highlights of the release is a new track by Marc's good pal Stephan Bodzin, titled 'Sungam' - his first solo track in six years. It’s now on digital, 10 November on CD.